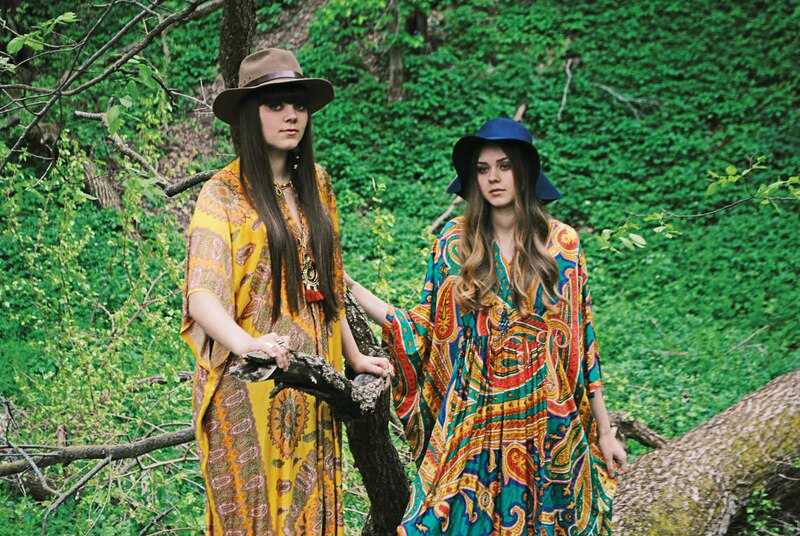 If you've been reading this site for awhile then you may recall that I featured, Swedish band, First Aid Kit the last time they played ACL Festival. Like many people, I was first introduced to the band when they posted their cover of Fleet Foxes' Tiger Mountain Peasant Song. Their beautiful harmonies and tender performance immediately won me over. Their latest record, The Lion's Roar has earned them a lot of buzz. They are getting airplay on Adult Contemporary radio and people are starting to know who they are. Their time-slot is still quite early on in the festival considering how their star has risen since their last time playing ACL Fest. 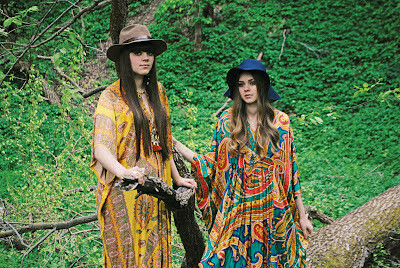 You can catch First Aid Kit Friday, on the Honda Stage at 1:15pm. Having seen them before, I can assure you that seeing them perform is worth the hassle of getting to Zilker early. 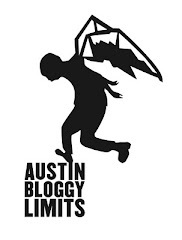 I know there are people who feel like they can't go to ACL Fest from gates open until gate close but since I am focused on seeing smaller bands on the rise, I recommend that if you're going to cut your day short, leave during the headliners and catch the early bands. Not only will you have less crowd to deal with at the beginning of the day, you'll have an easier time getting out of the festival if you leave during the headliners.